« Thailand Handbuch 2016 – 17th edition – Out now! 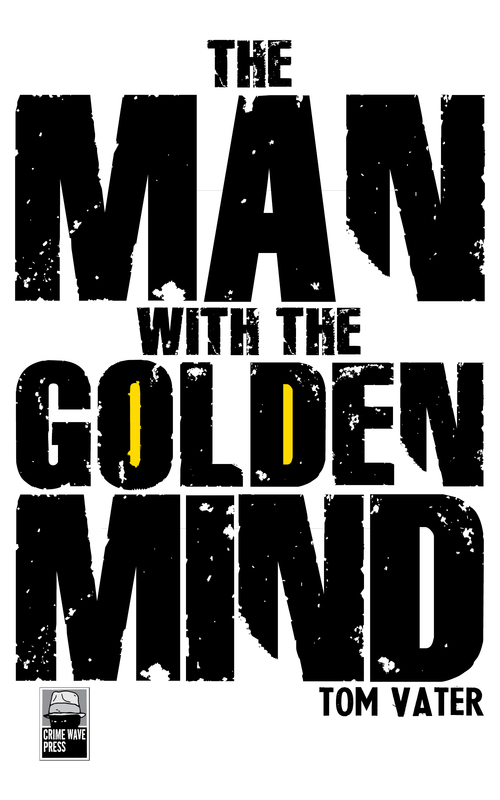 Originally published by Exhibit A, my second Detective Maier novel, The Man with the Golden Mind, is now available again via Crime Wave Press. 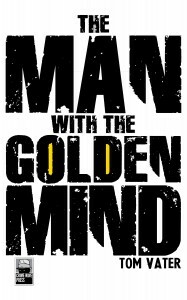 Get you Kindle copy from Amazon. 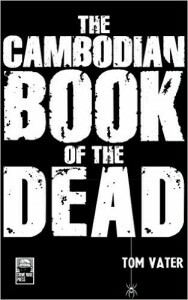 You can alsopick up the first Detective Maier Mystery, The Cambodian Book of the Dead, via Crime Wave Press. Kindle copies available from Amazon.